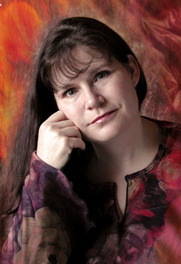 Award-winning and eight-time New York Times bestselling author Christie Golden has written fifty novels and several short stories in the fields of science fiction, fantasy and horror. Among her many projects are over a dozen Star Trek novels, a similar number for gaming giant Blizzard’s World of Warcraft and StarCraft novels, three books in the nine-book Star Wars series, Fate of the Jedi, which she co-wrote with Troy Denning and the late and greatly missed Aaron Allston, and the novelization of Star Wars: The Clone Wars unaired episodes, Dark Disciple, which many reviews and lists have cited as the best of the new canon novels. Golden’s most recent novels include Warcraft: Durotan, the prequel novel to the Warcraft movie based on Blizzard’s games; Warcraft: The Official Movie Novelization; Assassin’s Creed: Heresy; and the novelization of the upcoming Assassin’s Creed movie. Born in Atlanta, Georgia with stints in Michigan, Virginia, Colorado, Tennessee, and Texas, Golden has returned to Virginia for a spell. You can find Ms. Golden at her official website, Facebook, and Twitter. 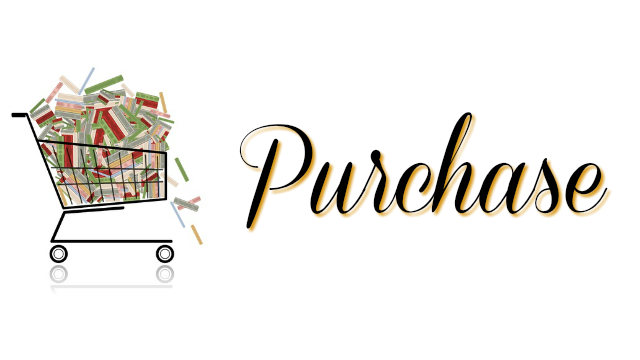 Strong Dual Story – A high-tech search for truth wrought with betrayal? Sounds good. Plus a love story centered around one of history’s most tragic heroines? Sounds even better! Readers will care what is going on in both the present and the past. Great Characters – Simon Hathaway is an incredibly interesting protagonist as is the conflicted Gabriel Laxart. Of course, Joan of Arc is always going to be fascinating. Who is the Bad Guy? 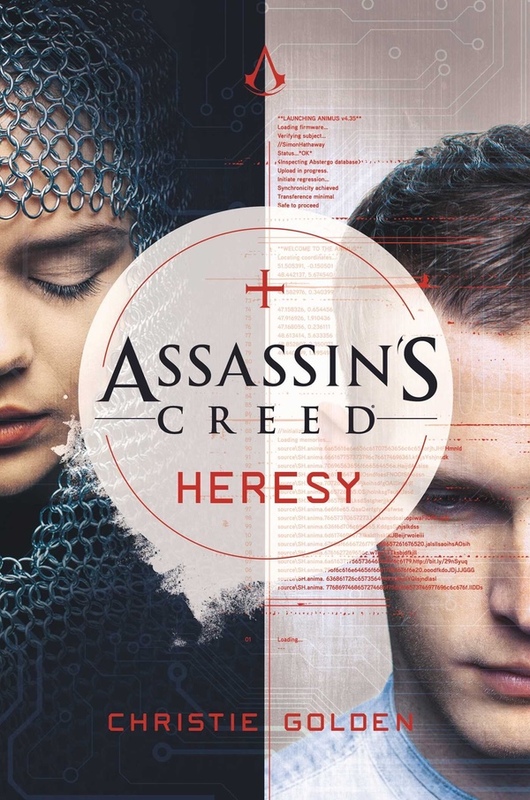 – While much of the Assassin’s Creed franchise has painted the Assassins as the heroes of the narrative, Heresy firmly plants us in the shoes of their bitter adversaries, the Templars. The change is exciting and eye opening. More than once I wondered which side was the “good guy” in this tale. Intelligent Fan Service – Those with even a passing knowledge of the franchise will love the “winks and nods” to past events and characters. At no point is this fan service too heavy handed though. Commitment to Historical Accuracy – With a story like this one, it would be easy to forgive historical inaccuracies. Fortunately, Golden does need such forgiveness. Her dedication to historical accuracy is clear in every line. It’s impressive how well Heresy was researched. Assassin’s Creed: Heresy is well worth your time. Whether you are a dedicated fan of the franchise or just like historical fiction, there is something to enjoy in this book. While the twist will be predictable for some, there is so much more to this story. It deserves to be in your collection. I could not recommend it more.